Experience the true beauty of Made in America craftsmanship with the Marcelina Espresso Reclining Sofa! 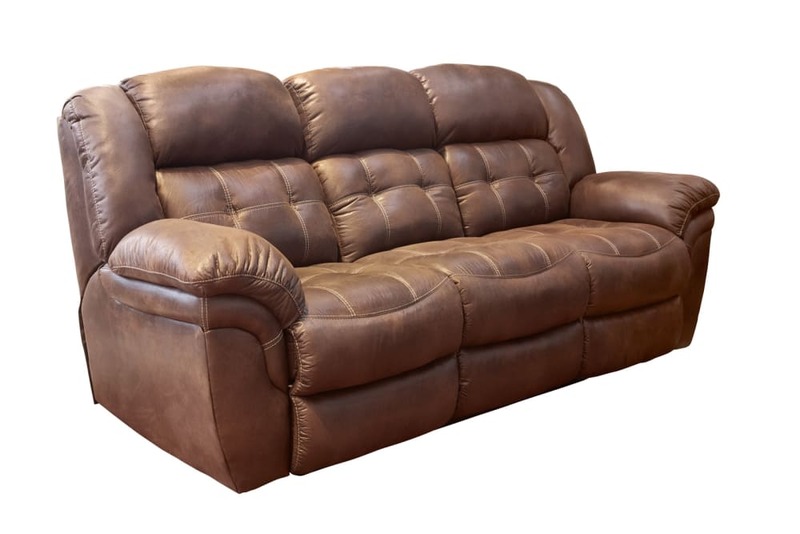 This stunning piece features a beautiful and smooth microfiber, as well as tufted accents for added style! Kick back and enjoy those weekend days in superior comfort, and feel your troubles float away! 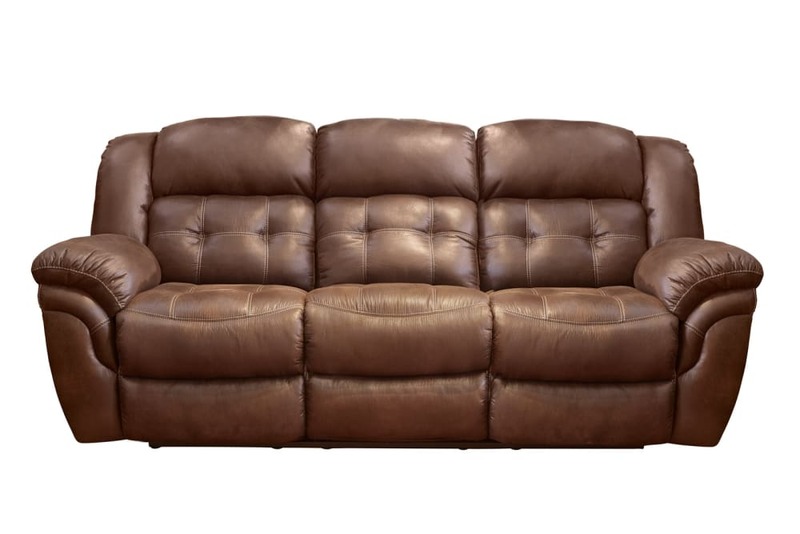 Gallery Furniture can deliver to your Houston home TONIGHT!